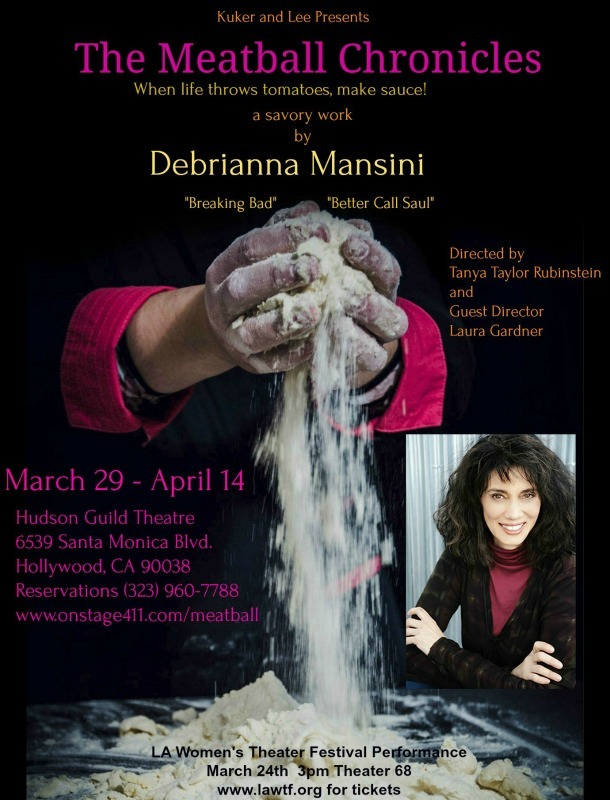 "The wonderful Debrianna Mansini plays herself as well as all the characters in her complicated Italian family--and they are a force to be reckoned with in The Meatball Chronicles, her one woman show, where she gives one helluva poignant, powerhouse performance that will leave you laughing, crying and oh so hungry..for more!" 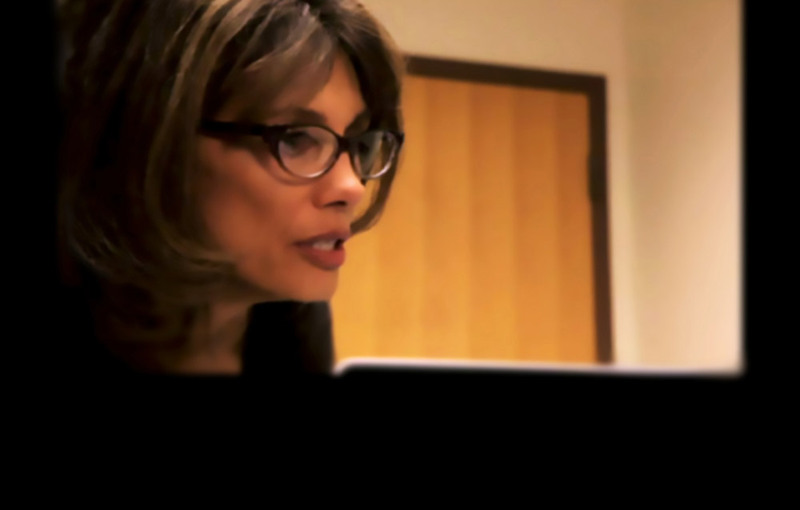 'Actorvist' Debrianna Mansini will be in Los Angeles this June to do the LA Premiere of The Meatball Chronicles and to advocate for New Mexico congresswoman Michelle Lujan Grisham's Bipartisan Anti-Lunch Shaming bill HR 2401 and Senator Tom Udall's senate Anti-Lunch Shaming Act, S.1064. Full article in Broadway World. She is proud to be working with NM Appleseed, the organization that helped craft the NM Bill, the first state to end lunch shaming state wide. TWO Benefit Shows in Santa Fe, May 20 and 21 at Jean Cocteau Theater- check the calendar!